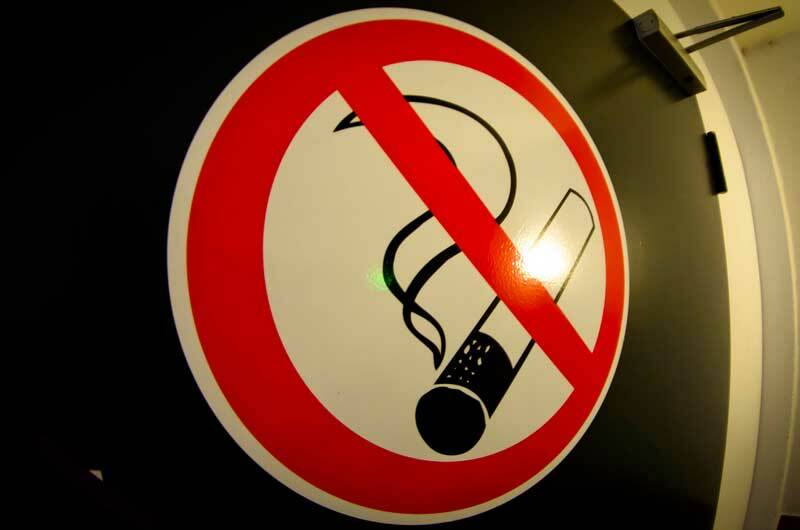 Today Norwegian Cruise Line has announced that smoking on cruise ship balconies are to be banned from November 1st 2014. NCL is not just changing the smoking policy on balconies but also limiting smoking for casino players. Any passengers wanting to light on Norwegian Breakaway or Norwegian Getaway may do so on the waterfront starboard side but must be away from the dining locations. As the health and well-being of our guests and crew is of the utmost importance, Norwegian Cruise Line will institute changes to its smoking policy for all sailings on or after November 1, 2014. The specific changes prohibit smoking on stateroom balconies and limit smoking in the casino to players. On Norwegian Getaway and Norwegian Breakaway, smoking on The Waterfront will be permitted on the starboard side, except by the outdoor dining areas. Norwegian Cruise Line will charge any passenger a cleaning charge of $250 if found to be smoking on a balcony. The charge will be put on the guests onboard account. The room stewards keep an eye open for any burns or damages made by cigarettes. Just last week Carnival Cruise Lines also changed its smoking policy which is almost exactly the same. This now seems to be a hot topic within the cruise industry and now only one more cruise line remains. Holland America Line which is owned by Carnival still allows its guests to smoke on balconies.